Cyber Monday! 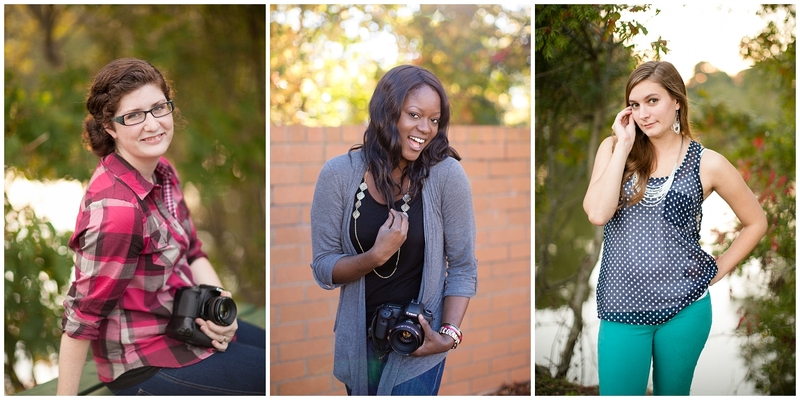 Couples Sessions + Mentoring 2014 Specials! This Cyber Monday thing is not new, right? I’m so not in the loop with the post-Thanksgiving shopping deals and holidays, etc– which I apparently need to be because seeing how much people are saving is blowing my mind! So it’s Black Friday, Small Business Saturday and Cyber Monday. Got it 🙂 I decided to run my own little Cyber Monday deal to thank my clients and fans for a wonderful year and to give a gifting opportunity for some people out there who want a service like one of the following I’m offering! All of the session dates are weekdays at sunset, the golden hour when it’s a gorgeous time to shoot! Please email me to sign up! Whatever else you need to ask about, it’s open! I am so proud of all of your hard work! I love seeing your updates and everything you are working on. If only I had the time, I would love to mentor with you and learn from you! Keep up the amazing work and I can’t wait to see pictures of the new little bean and more of Miss Cammy!